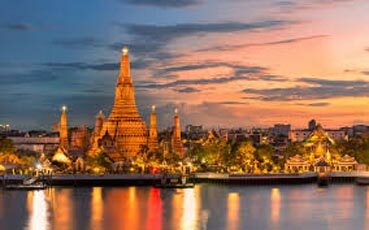 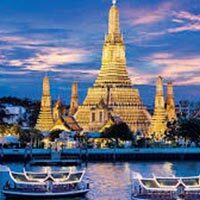 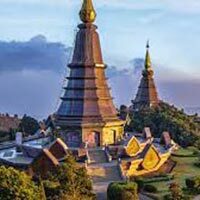 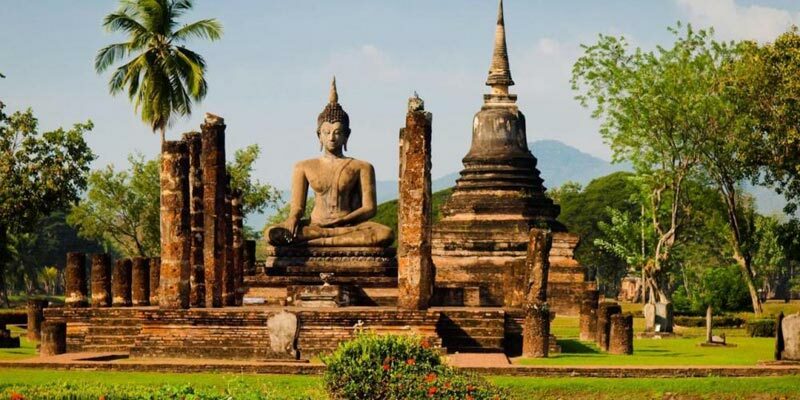 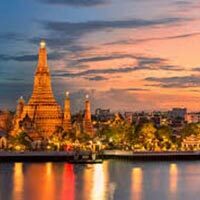 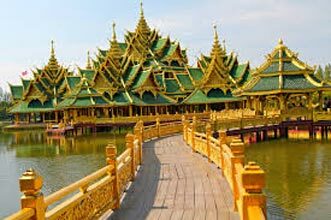 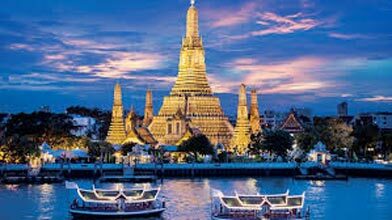 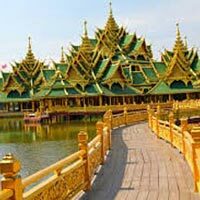 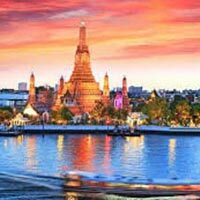 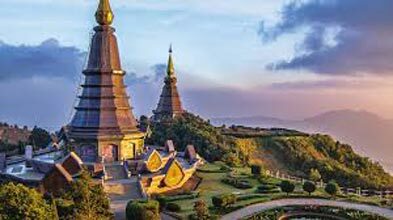 Thailand is a beautiful country and is a home to many exotic temples, which are visited by many tourists and is also famous for its superb and unique architectural structures. 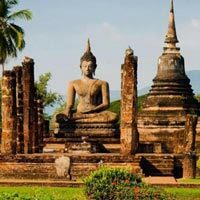 There are many ancient temples and world heritage sites here, which will surely be marked in the list and are must to explore. 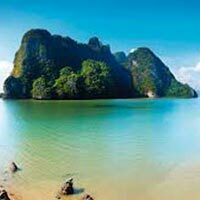 One can also enjoy the delicious Thai cuisine and the scenic beauty of the place. 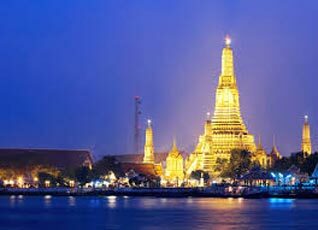 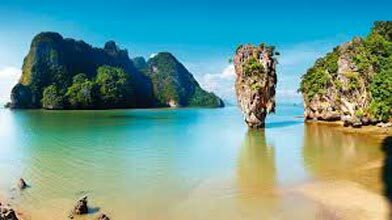 Some of the famous places are Jomtien Beach, Big Buddha, Golden Buddha Mountain, etc. 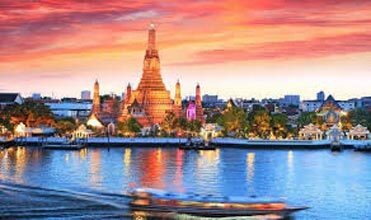 With us your traveling experience will be an unforgettable one.